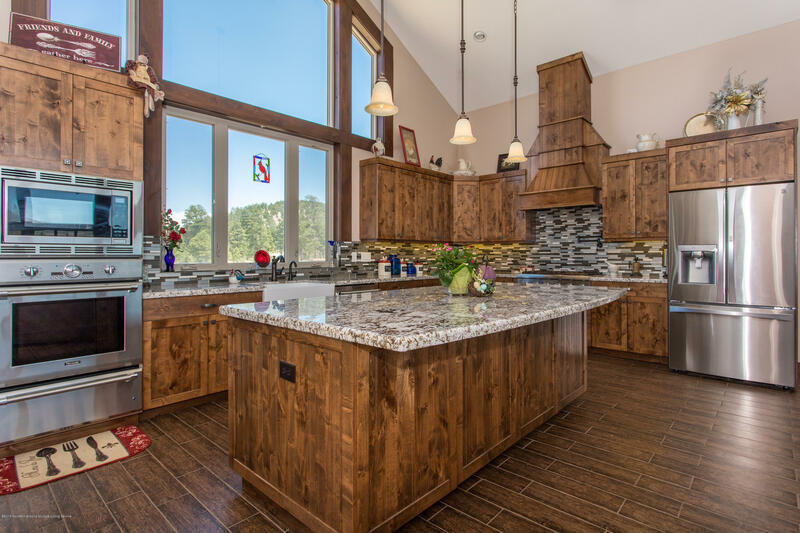 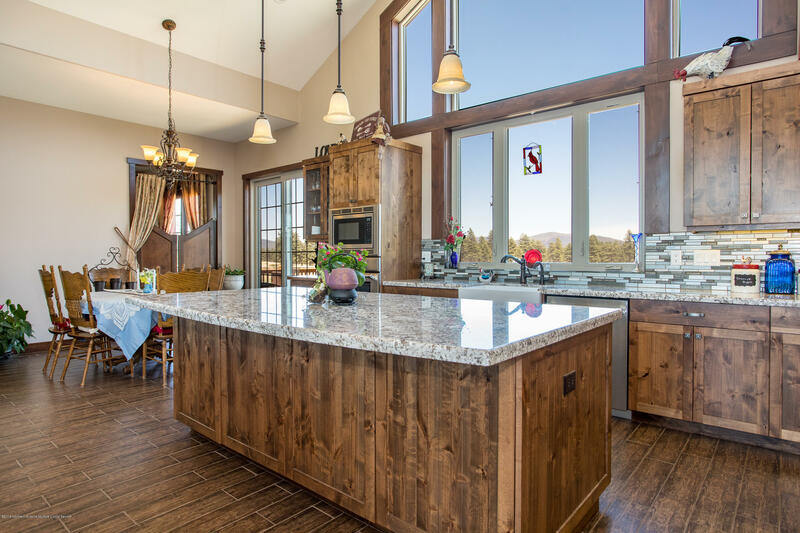 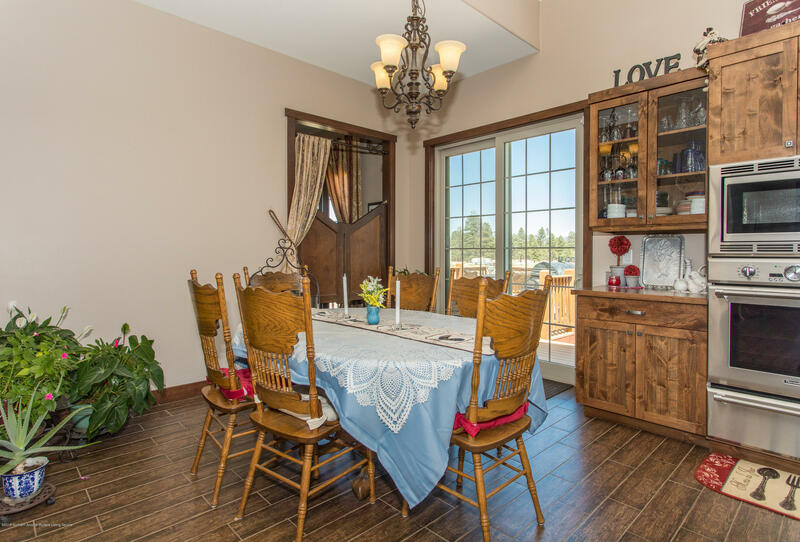 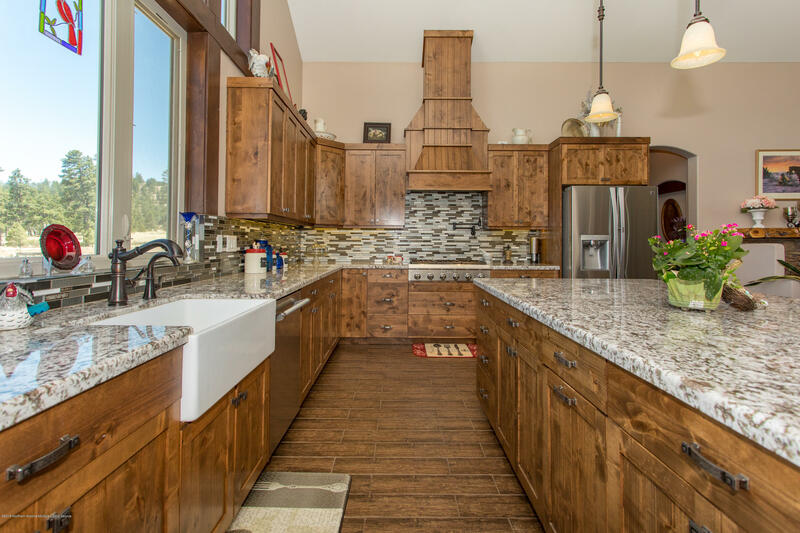 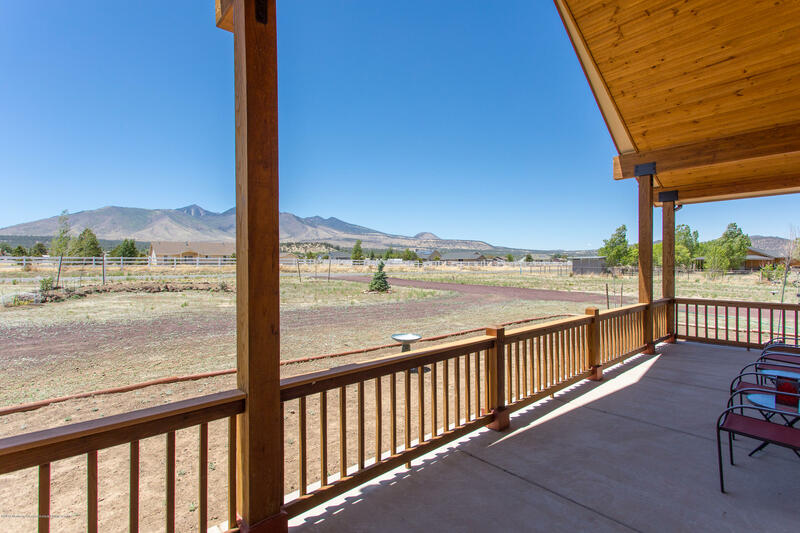 A wonderful and fully custom home on over 2.5 acres with incredible panoramic views. 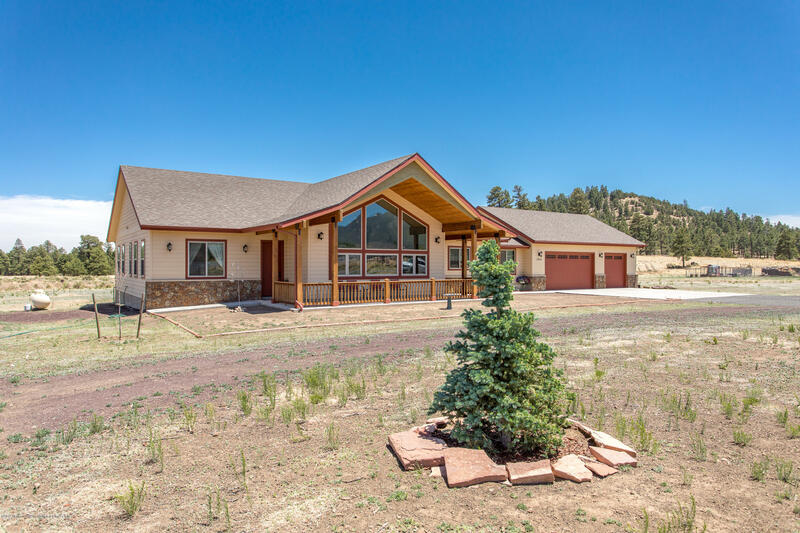 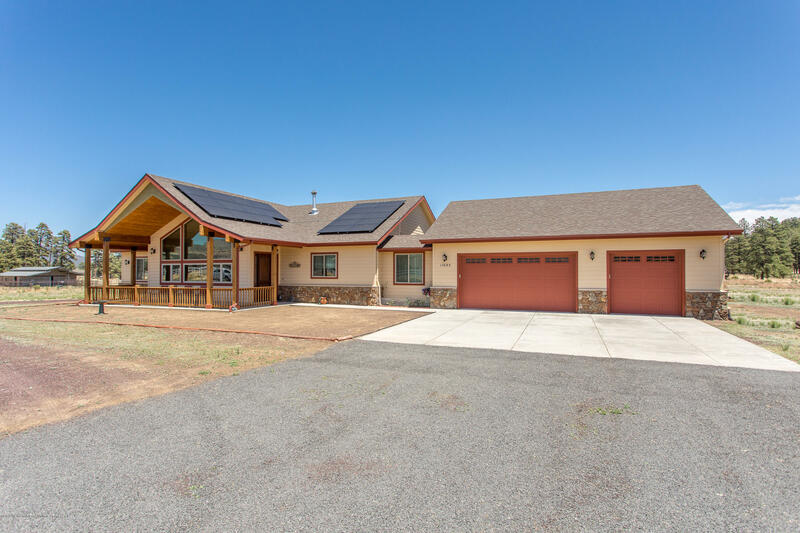 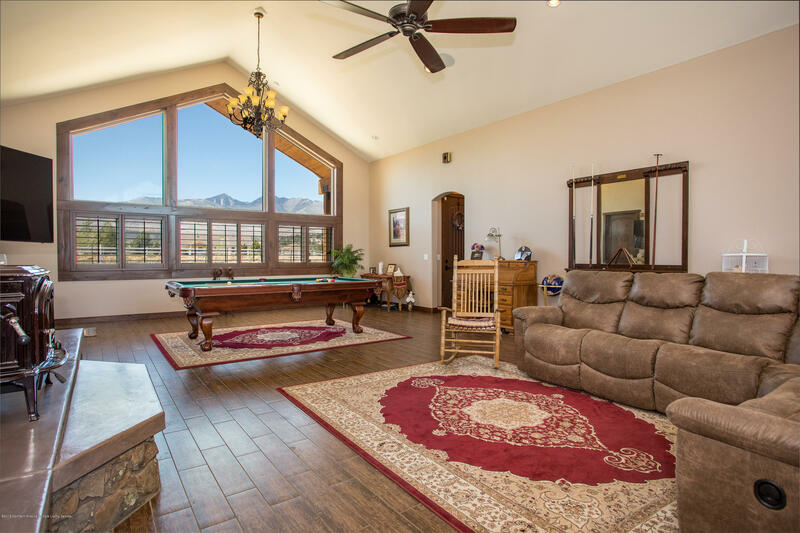 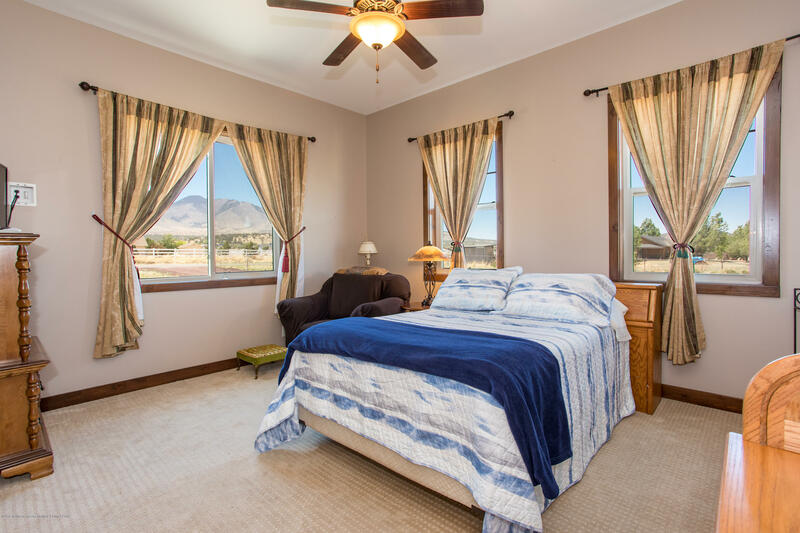 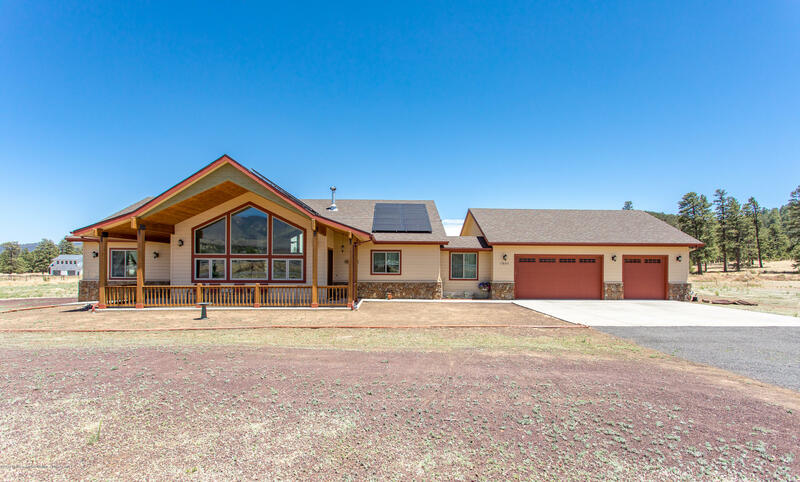 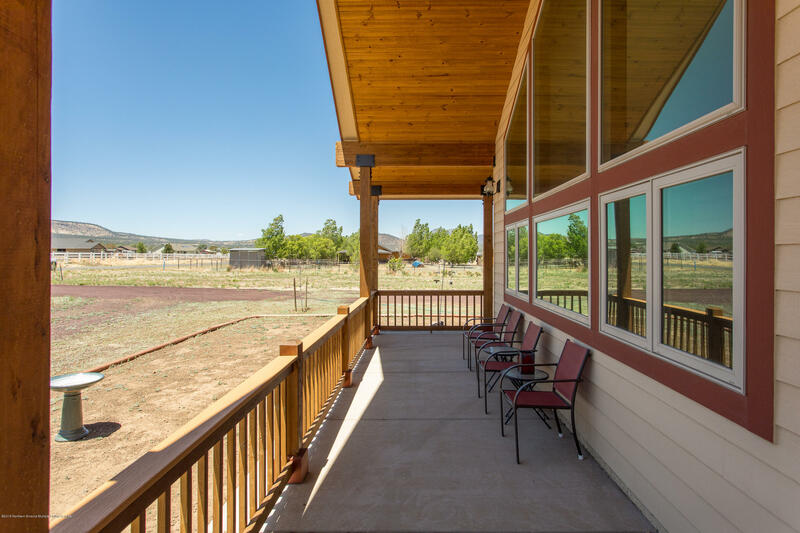 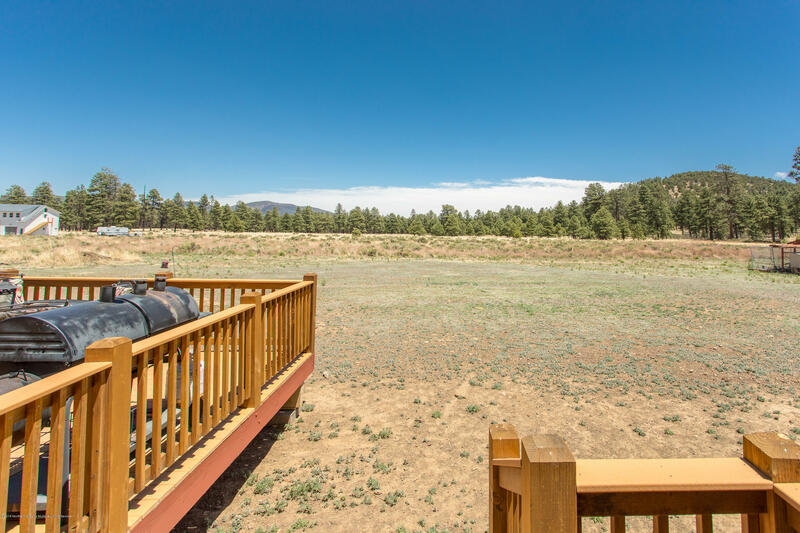 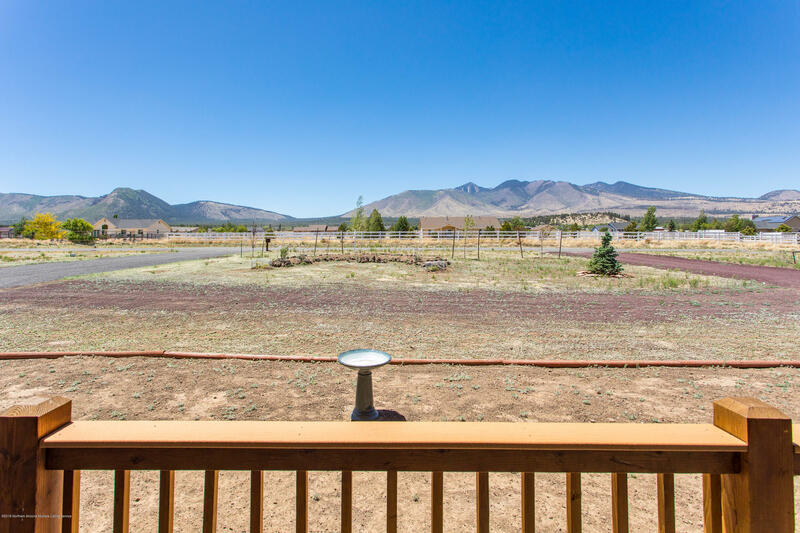 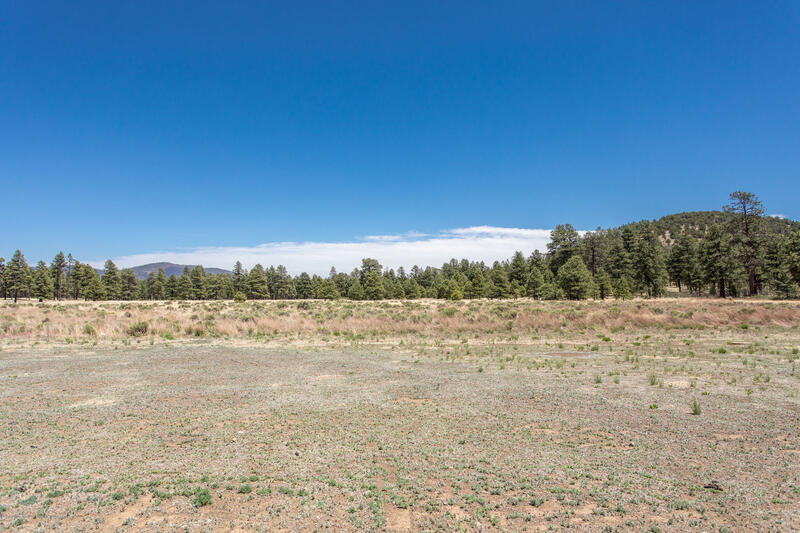 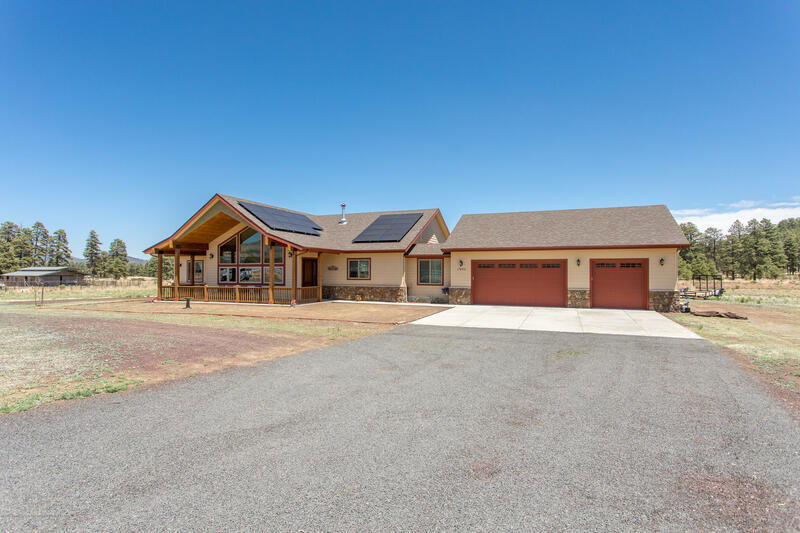 This home not only faces the San Francisco Peaks, but also backs to Nation Forest and has hill views in the back yard as well. 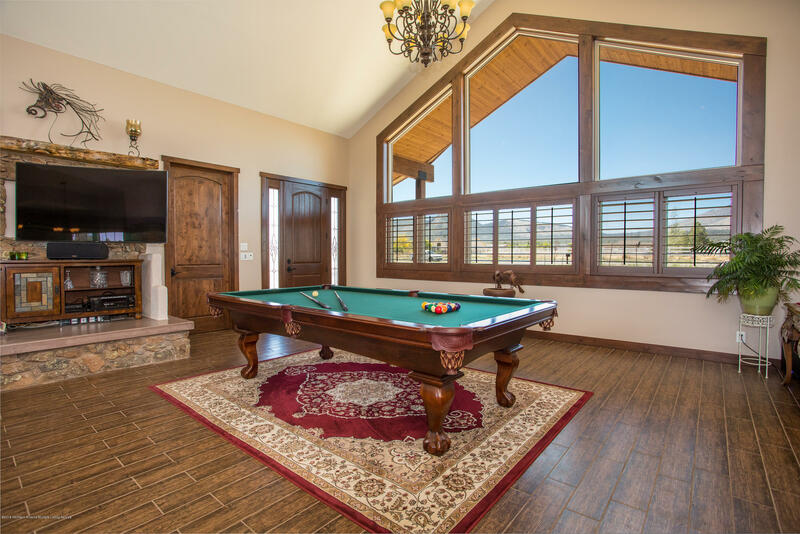 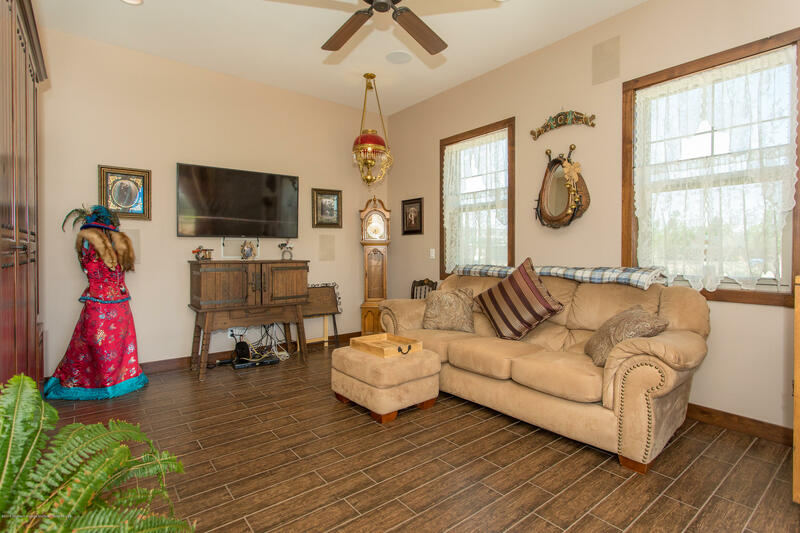 Built for entertaining, it features a massive, vaulted great room with wood-grained tile throughout. 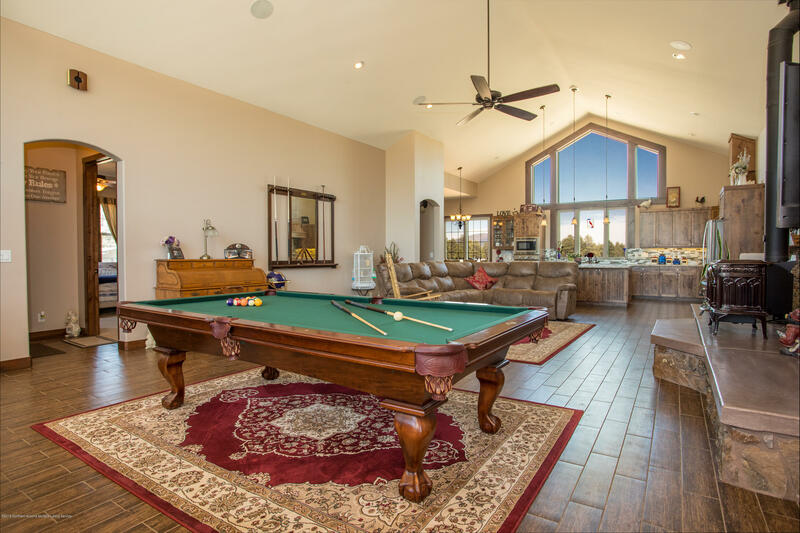 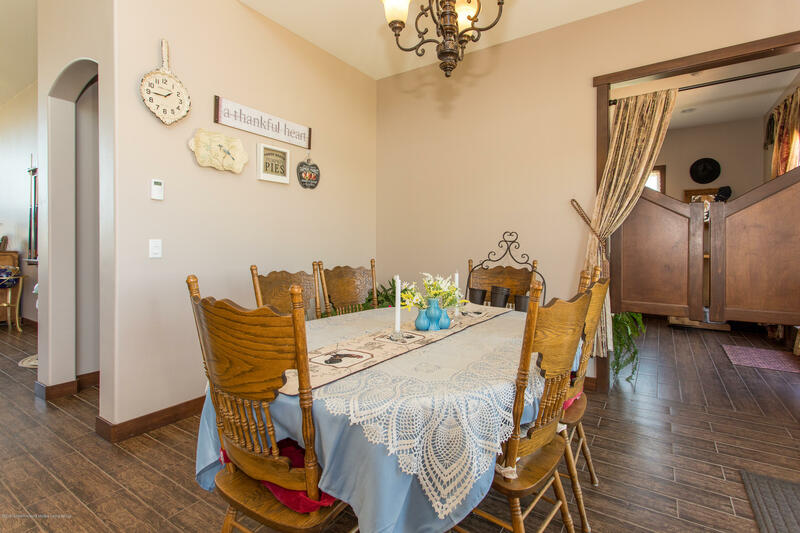 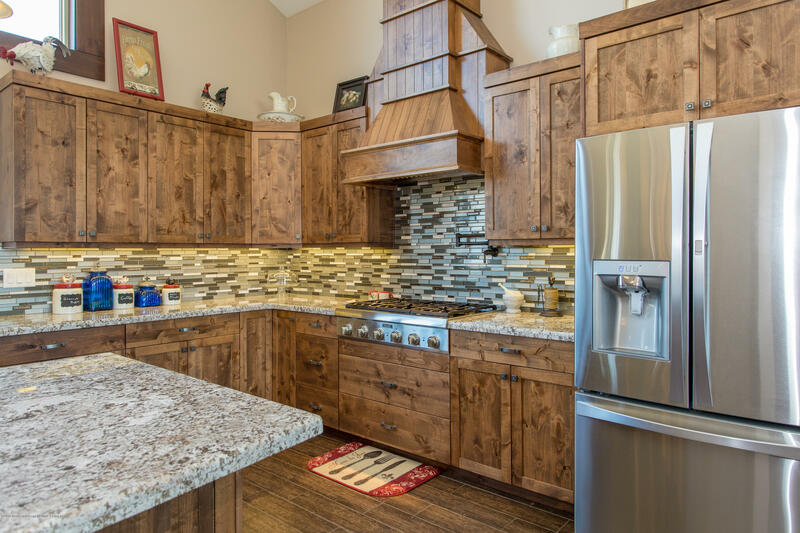 Your options are endless as the great room provides a soaring vaulted ceiling, fireplace, spacious living areas and a very well-appointed kitchen. 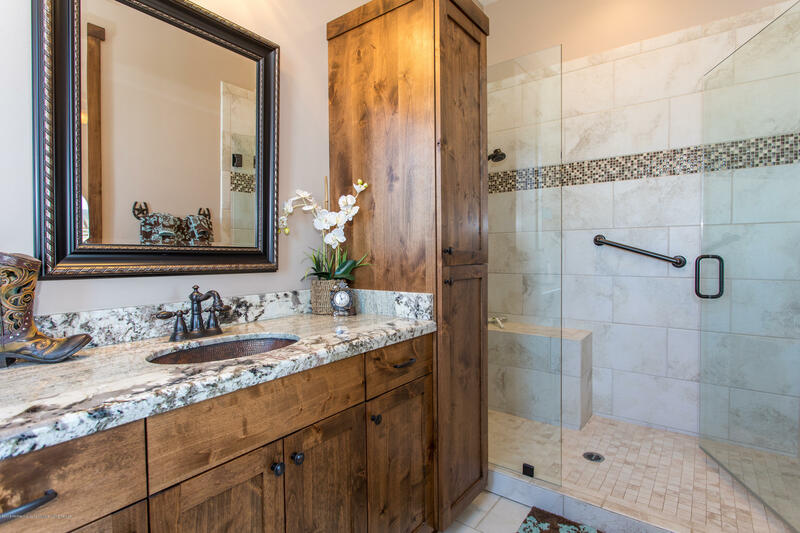 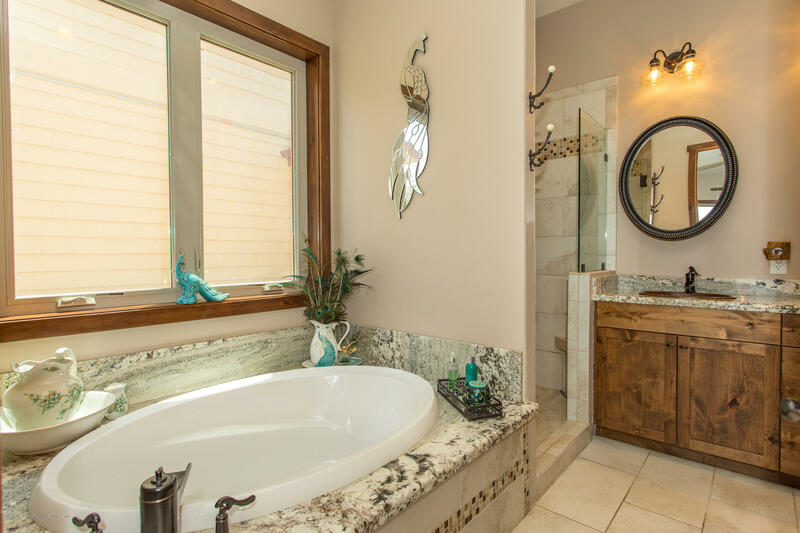 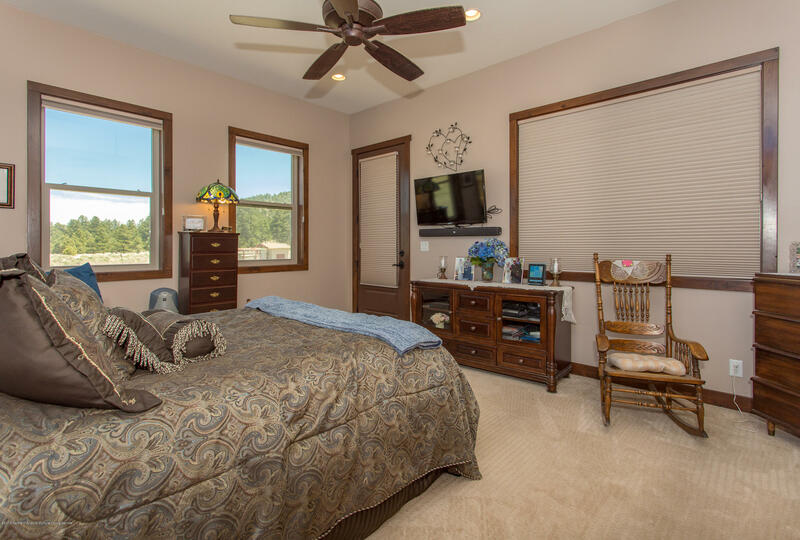 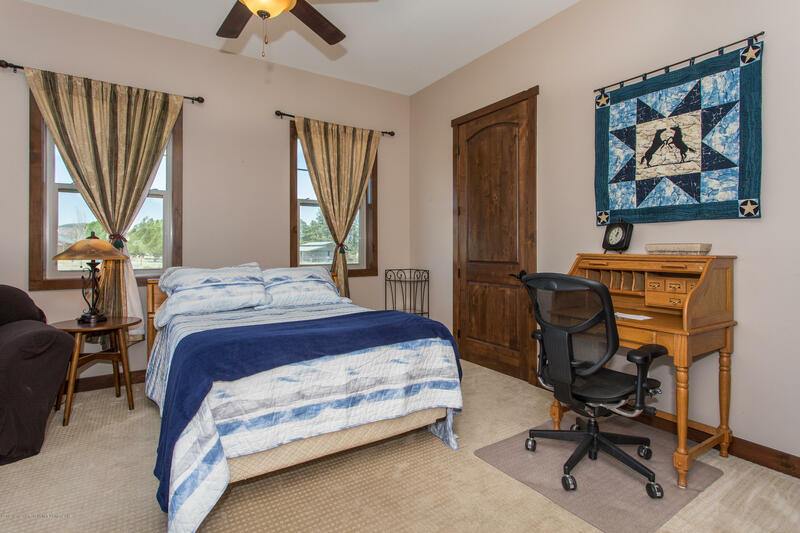 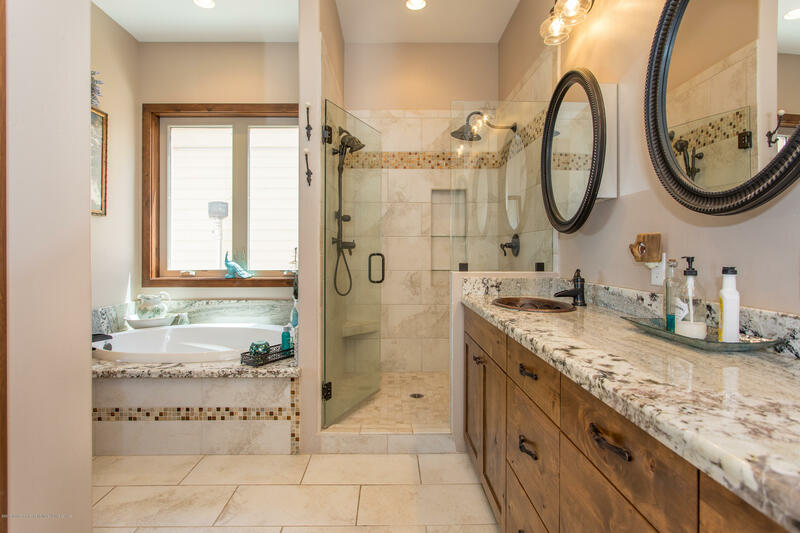 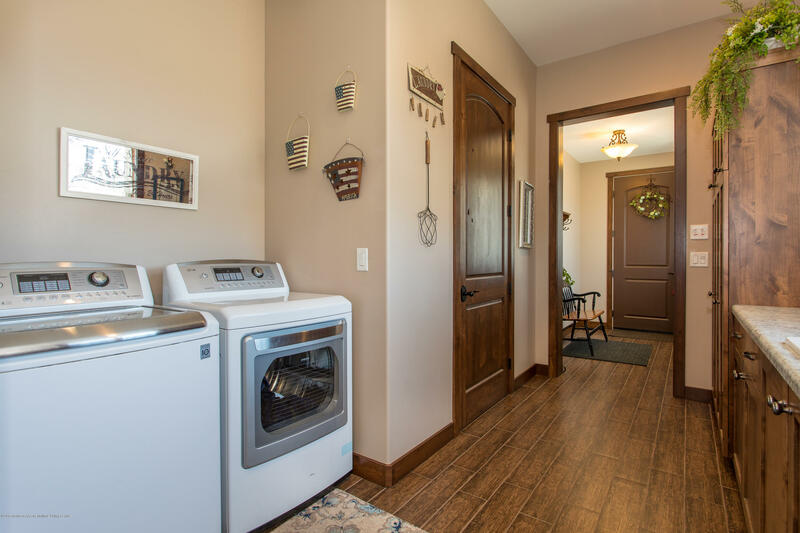 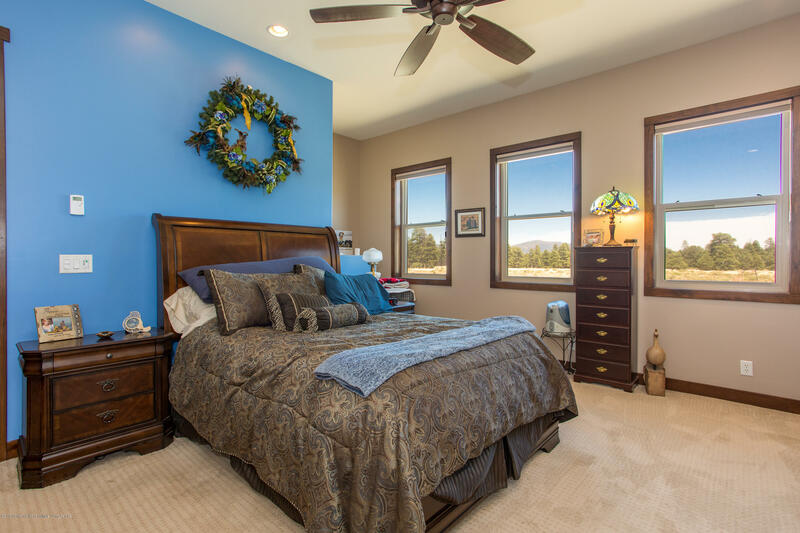 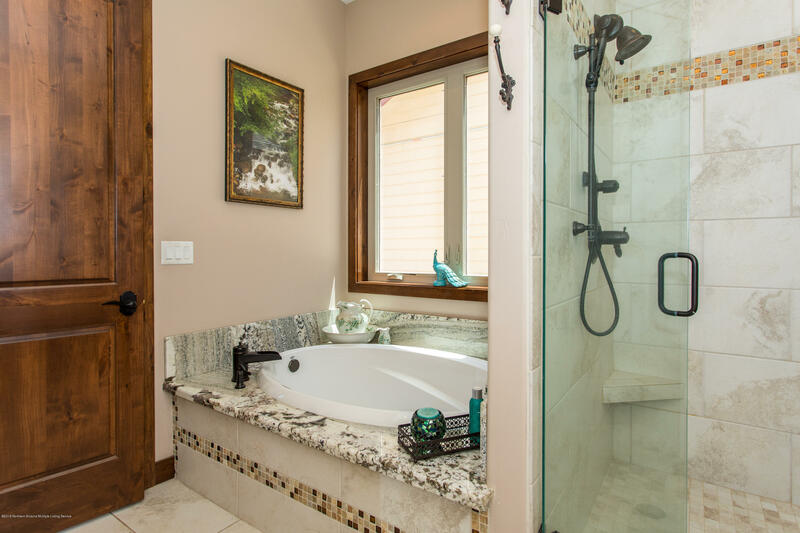 The master suite has great closet space and its own en suite bath. 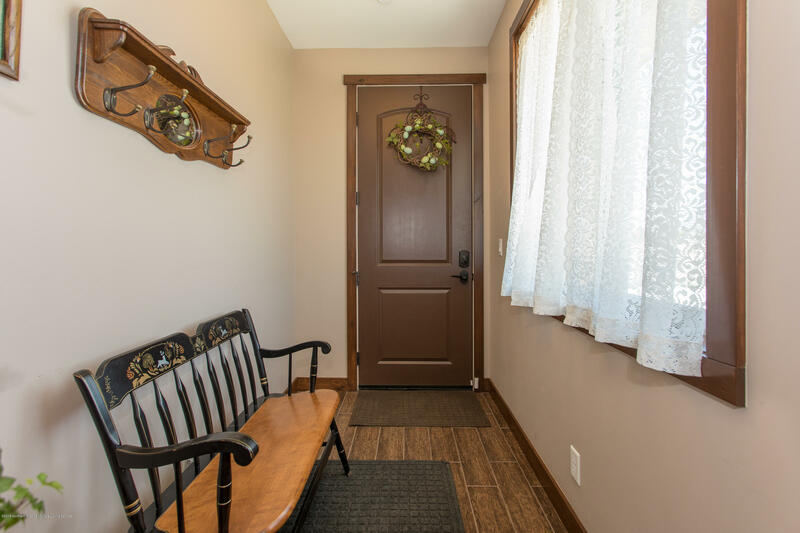 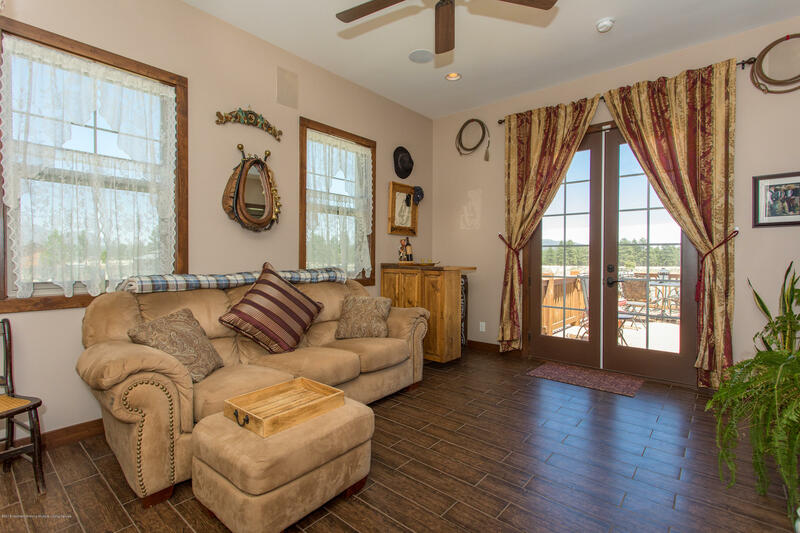 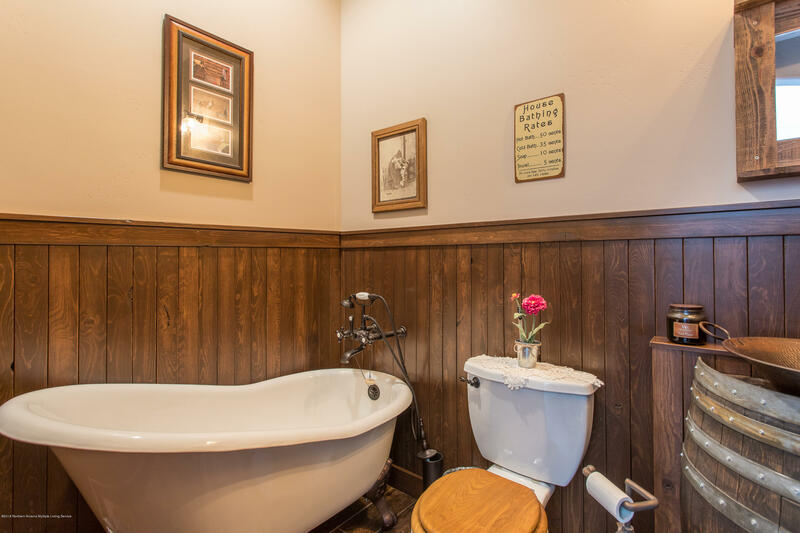 Across the greatroom is a guest suite with it's own bath and a third bedroom or den. 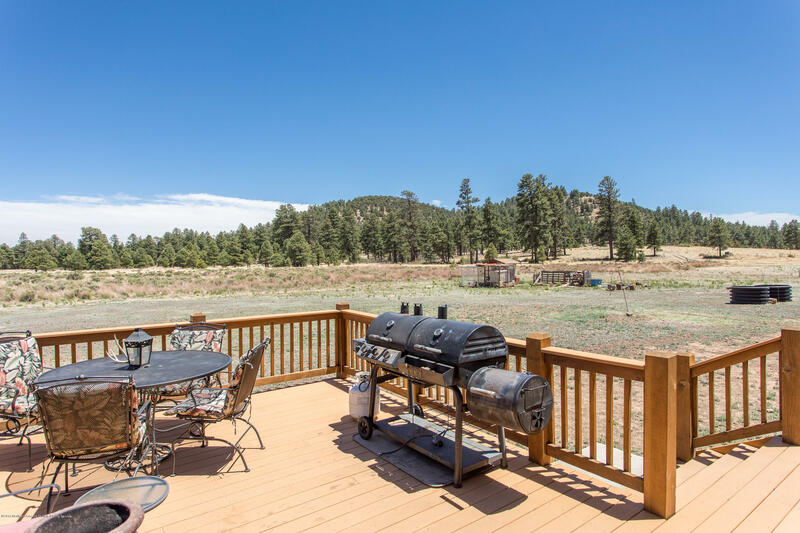 There is a huge 3 car garage and out back is a large deck looking out toward the forest. 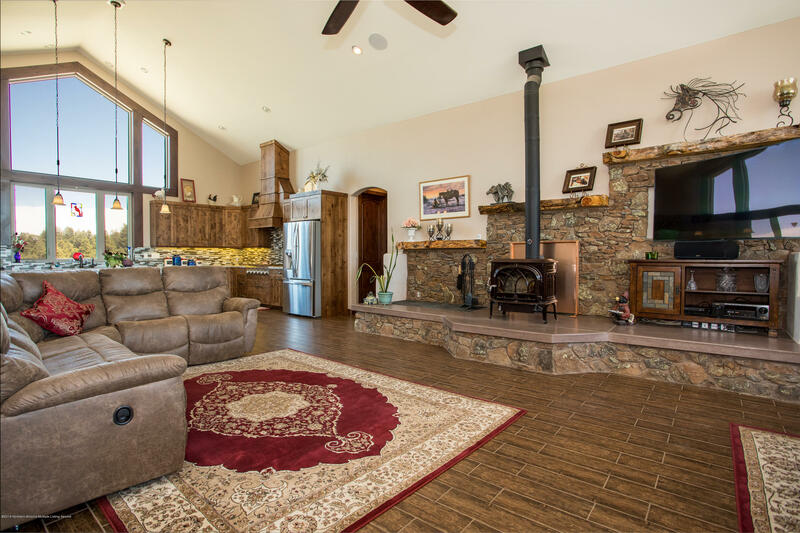 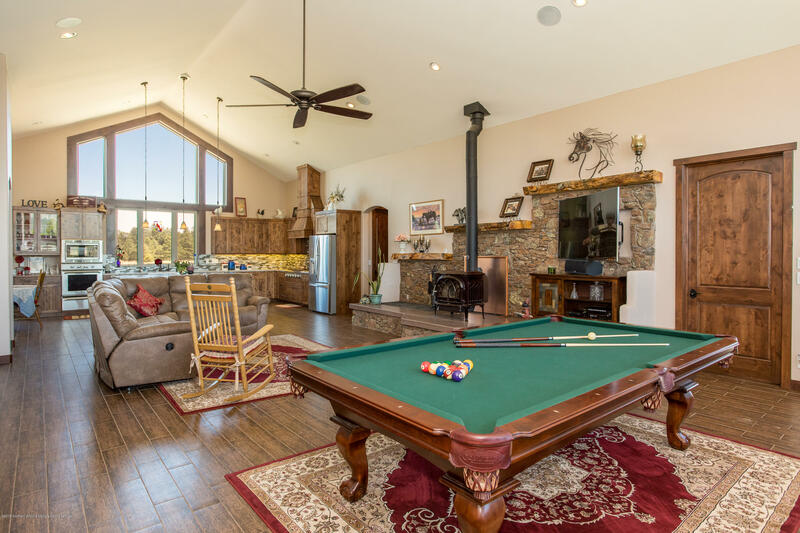 If you are looking for that perfect mountain property, this is it!